Dave’s pool is a delightful and mature 1½ acre water. The pool has a central island and is surrounded by even grass banks. It holds a good head of fish; carp, bream, roach and small tench and has its own car park and toilet facilities. The fishing lake is open all year round. Day tickets are available on the bank side. 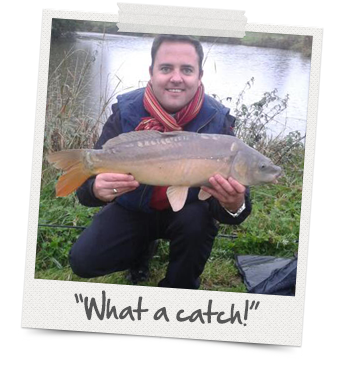 For further information about Dave's Fishing Pool, please visit www.fisheries.co.uk.